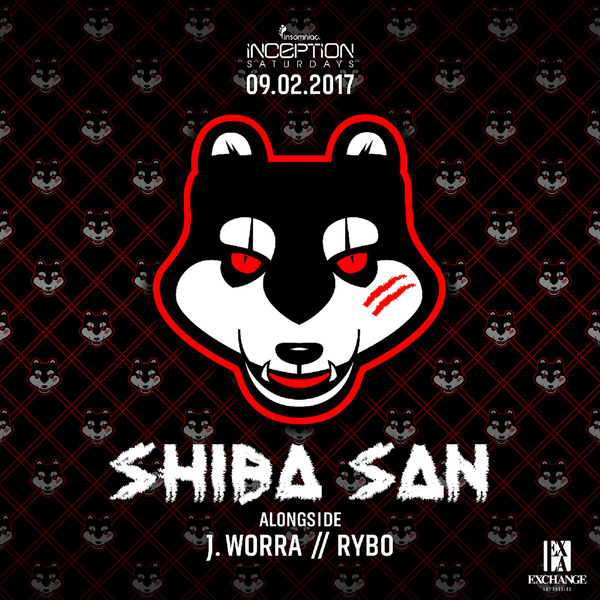 Dirtybird Record’s Shiba San returns to Exchange LA! MEETUP INFO: This is a non-hosted event. Please comment below & make arrangements to meet up with our members. The suggested meetup spot is inside Exchange LA at the upstairs lounge adjacent to the middle bar; the middle bar is just outside the main stage entrance doorway.